The Beatles Through The Years: Happy Birthday John Lennon! 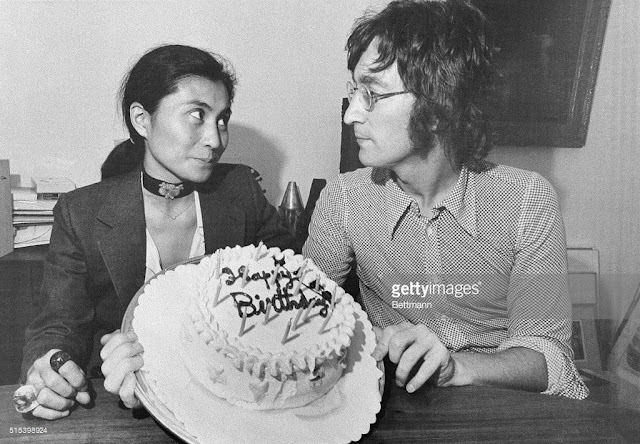 We'd like to wish the late great John Lennon a happy 76th Birthday, wherever he is in existence because he's still around here. He's just gone for a cup of tea. Also, for those of you who were born on this date too, Happy Birthday to you too!